"Shcocooococo" is a video game machine with soap bottle controller. Game machine body 'Raspberry Pi' is a small PC, It comes in another soap bottle. When use this game machine body connected to TV. Can play in four people. The game is very simple. 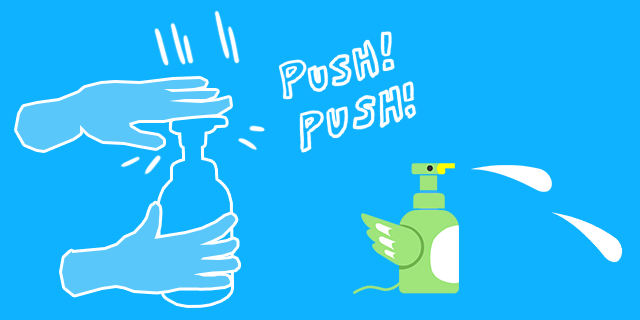 You control the bird, and defeat the germs by bubble. Operation is very easy. When tilting the soap bottle, move up or down. When push the soap bottle pump, attack with bubble. And hit the germs, the game is over. When you play with friend together, decide best player.